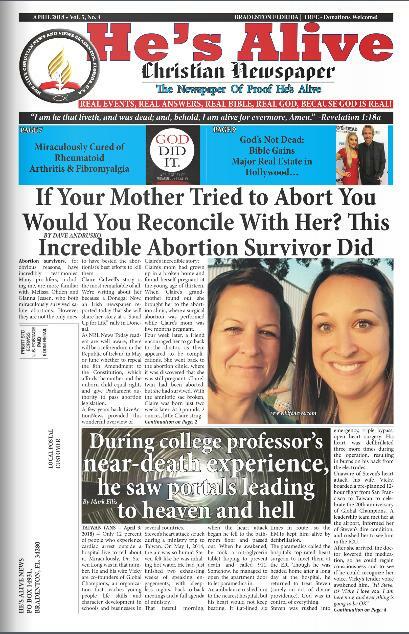 He's Alive News April Edition! February 2018 • Vol. 5, No. 4 | BRADENTON FLORIDA | FREE - Donations Welcome! DON'T MISS YOUR COPY AND GET MORE TO GIVE TO SOMEONE. SHARE THE GOOD NEWS. Tune in to WWPR 1490 AM radio and join us for GOD IS REAL 2013 live on Facebook daily. 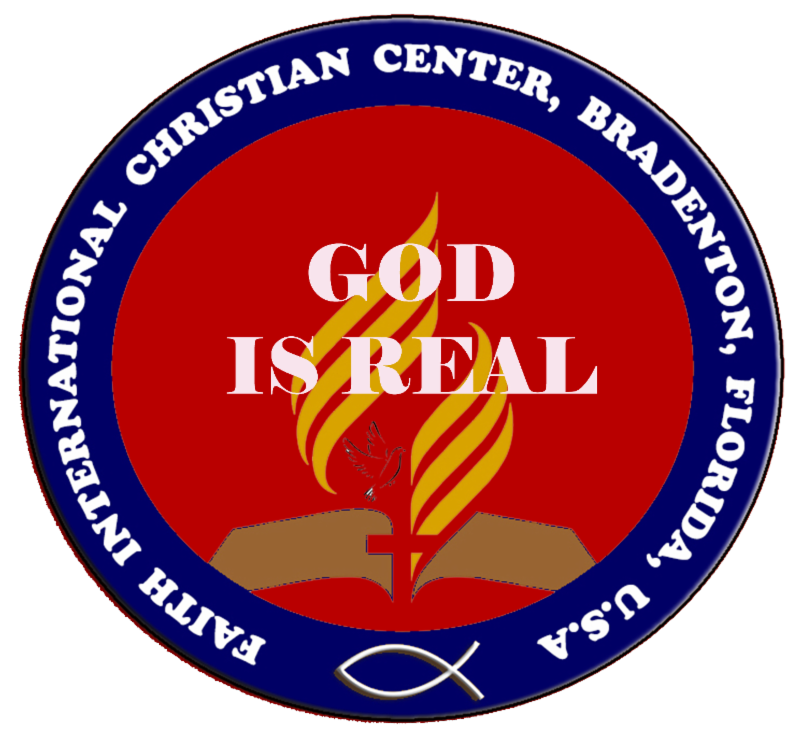 Broadcasting GOD IS REAL every morning Monday through Friday 5:30 AM to 6:00 AM eastern time. We are talking about "Seed Time & Harvest, Sowing and Reaping". Lets talk about it. We want your opinion on events that we talk about every morning. If you have prayer request or testimonies, please do not hesitate to send them to us, we love to pray for you and hear good things God has done in your life. Thank you and be blessed, in Jesus name, Amen. LIKE THE PAGE and SHARE THE GOOD NEWS. GOD IS REAL 2013 FACEBOOK, CLICK HERE. Click here to our Podcast page and download messages for free. Thank you.